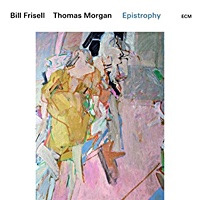 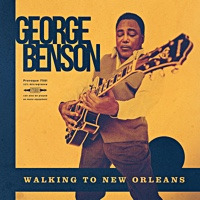 Tracks: Follow Me; Philby; Wayward Child; Key Chain; At the Depot; Bad Penny; Just Hit Town; Off the Handle; Public Enemy No. 1; Hell Cat; The Watcher. 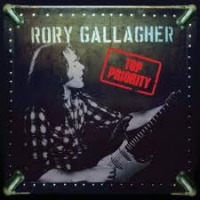 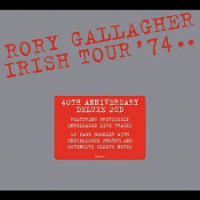 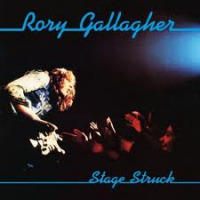 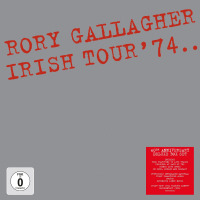 Personnel: Rory Gallagher:vocals, guitars, dulcimer, harmonica; Gerry McAvoy:bass guitar; Ted McKenna: drums.